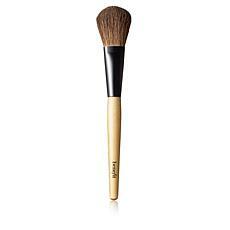 Even the most expensive makeup you can buy won't look as flawless if you are using the wrong cosmetic brushes and applicators to apply it. 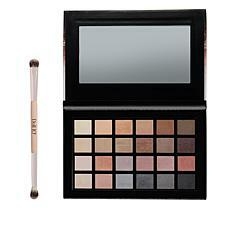 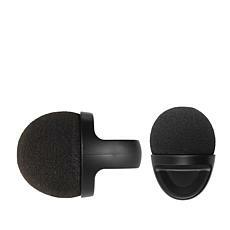 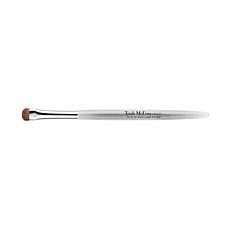 Make sure you check out all the makeup applicators HSN has to offer to get that perfectly finished look. 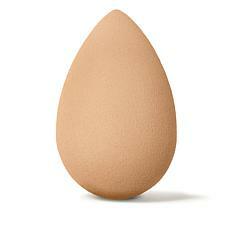 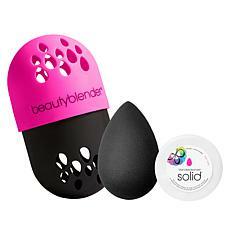 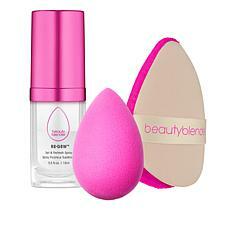 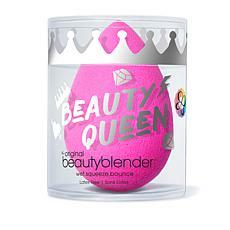 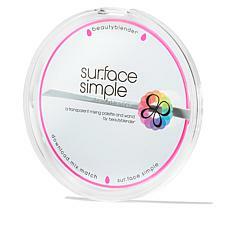 HSN offers plenty of options for beauty sponges to apply foundation or blend concealer. 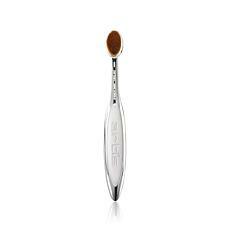 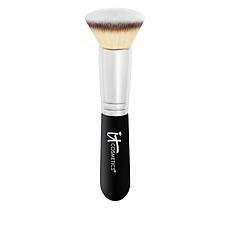 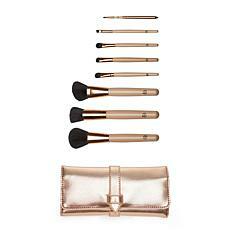 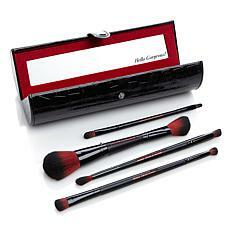 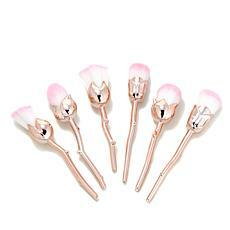 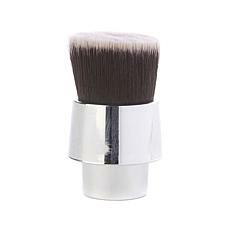 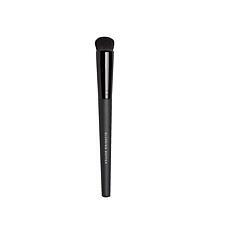 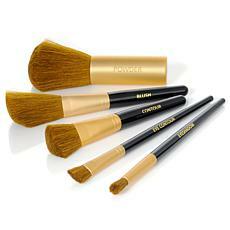 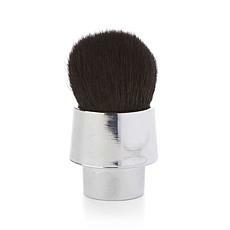 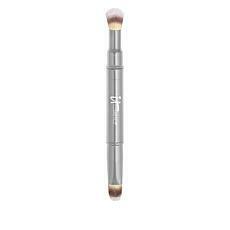 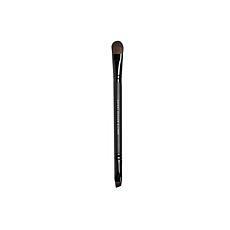 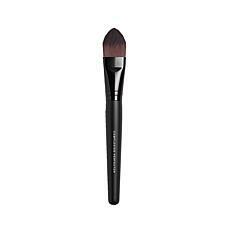 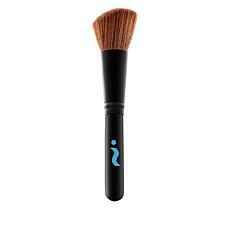 Contour like a champion with professional makeup brushes. 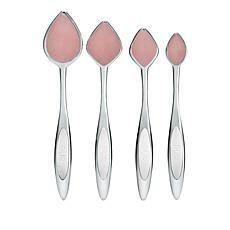 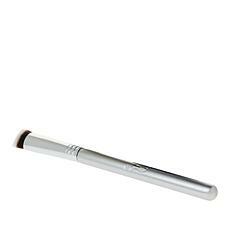 HSN supplies all your favorite brands of cosmetic applicators, allowing you to apply your makeup flawlessly. 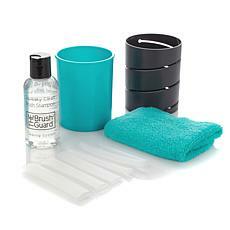 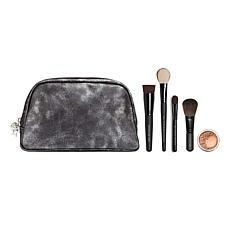 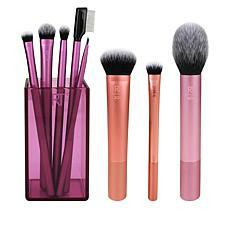 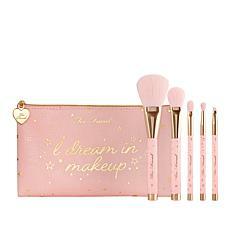 Set up your makeup kit with all the essentials, including lip brushes, sponges, and face and eye brushes. 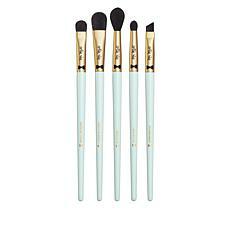 If you're starting from scratch or need to replace several brushes, make it easy on yourself and buy a kit with all the brushes you need. Also, make sure you don't neglect your brushes. 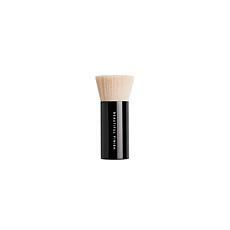 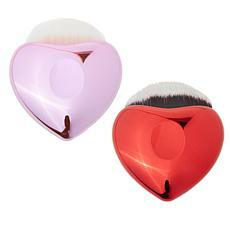 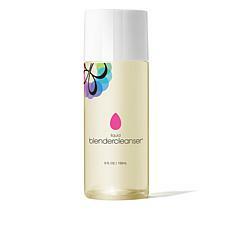 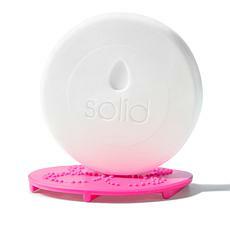 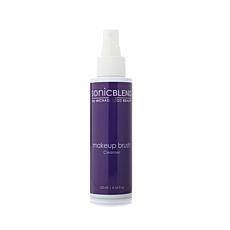 Keep them clean with makeup brush cleaners. 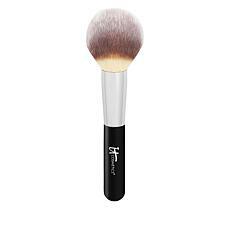 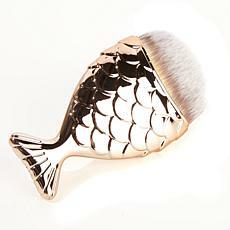 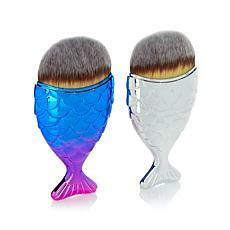 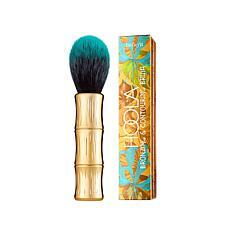 Shop HSN for shampoo specifically for your makeup brushes. 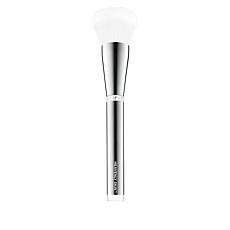 When you invest in quality applicators, you should invest in taking care of them as well. 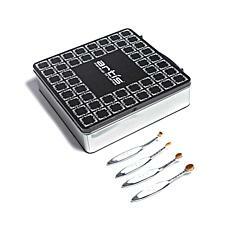 Make it easy to store and carry your brushes by choosing a brush set that comes with the storage carrying case included. 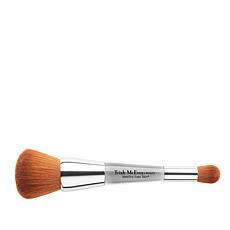 You can achieve all your favorite makeup looks when you work with the right tools.